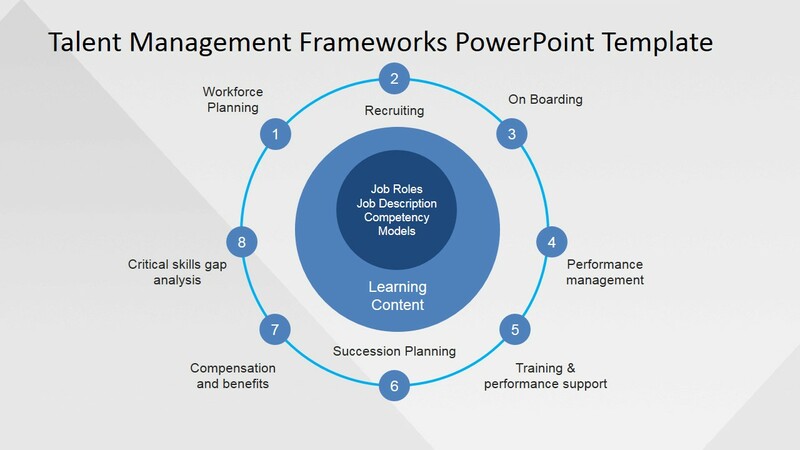 Talent Management Frameworks are human resource structures custom designed to suit certain human capital needs of different businesses. The structure is customized to increase the level of efficiency within the company’s overall talent supply. 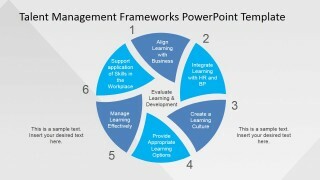 It is also a holistic approach to the general people management in the organization. Hiring and training employees is a significant business investment that costs a considerable amount of money and time. This management system aims to clearly identify the company’s talent needs. In order to tailor-suit the organization’s needs, the company’s goals and objectives are the driving force in this identification process. The framework is then followed by choosing the right people that matches the talent identification process. Another significant people investment in a business is a company’s ability to update its employee skills in order to keep the entire organization a unit of useful and competitive group of individuals. 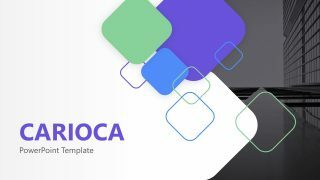 The framework then continues its objective by honing the company’s people and maintaining at par if not exceeding competencies to keep the organization in the lead of the industry’s competition. 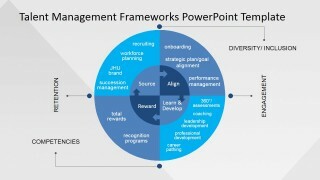 Another purpose of the talent management framework is to protect its human resources investment by devising a program to retain the company’s talent assets. 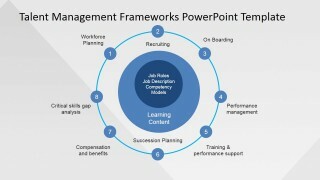 This management framework also includes strategic plans in the reward and retention system for the talents. 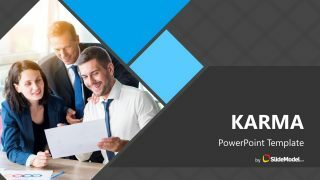 It is also structured to assist in the career growth of the employees which serves as an internal talent resource for higher roles or positions in the organization. 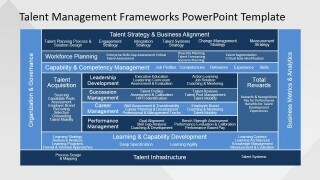 The talent management framework has a lot of models implemented in various multinational companies. It’s an integrated management system that upholds the value of human capital investments in an organization. The framework also takes advantage of its efficient classification and hiring system by further investing in its talent pool. 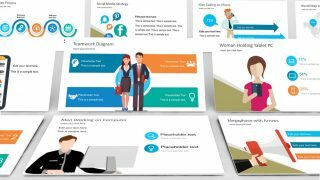 By enriching its employee skills and career growth, the framework enables a company to keep a competent advantage in the industry at the same time retain its people and develop them as a relevant company asset. 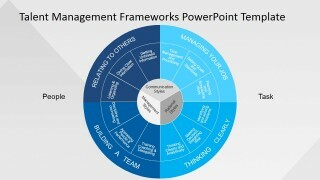 All the Talent Management Frameworks Diagrams in this Template are created with PowerPoint objects, allowing the user to fully customize their appearance and manipulate its structure to fit new or existing presentations. 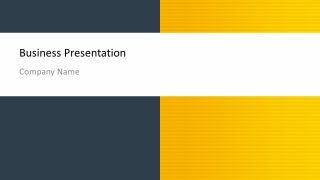 Ideal for lectures or consultancy presentations in the human resources space, impress your audience with top of the line, ready made PowerPoint Diagrams that appeal to executive audiences.